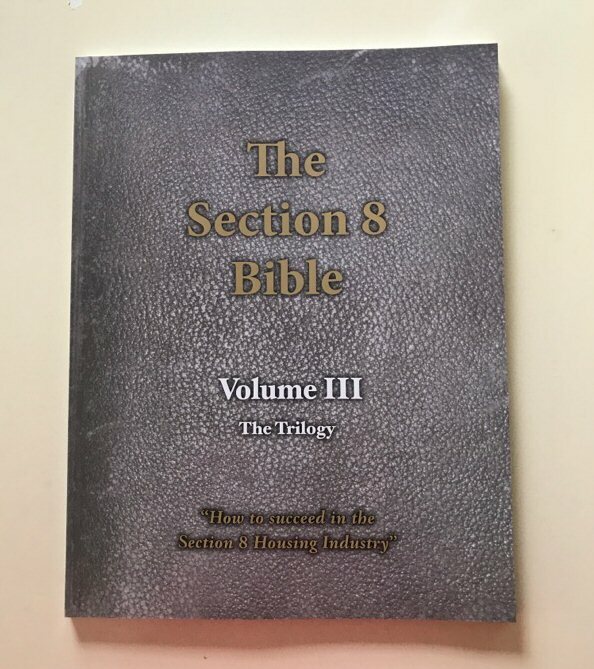 The Section 8 Bible Volume 3 is another great book by Mike McLean on how to save the Landlord time and money! If you are in the world of real estate investing, you know how much of a challenge it can be to deal with troubling tenants. 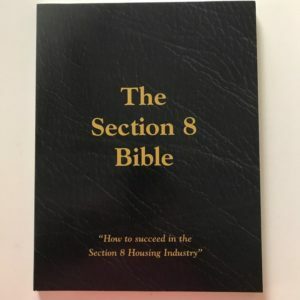 This book will put an end to your problem tenants! This book is also filled with tips that will save you time and money. These tips come from years of experience in the Section 8 game. If tenants continue to cost you money due to certain repairs, you have to come up with a full proof plan to combat these repairs. Well that is exactly what Mike has done for you! 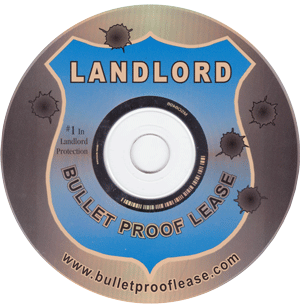 Are you at war with your tenants? Well, are you fighting to keep your money in your pocket rather then using it for repairs? Are you fighting to keep your utility bills down? Are you fighting to keep your tenants from beating you on the rent? Then my friends and fellow Landlords, you are at war! 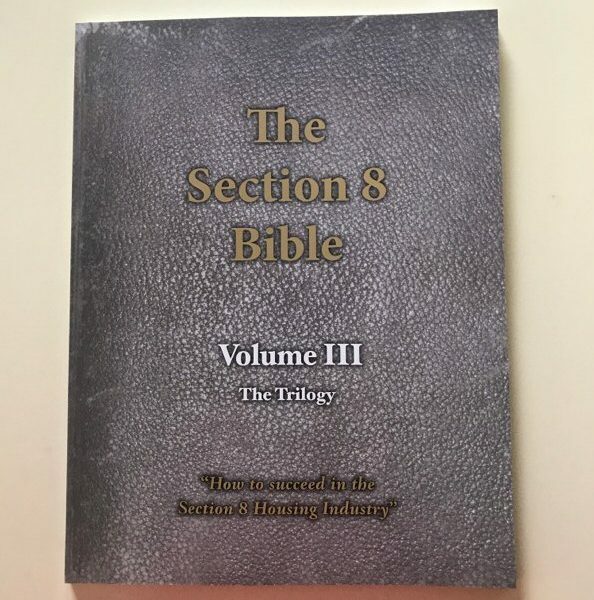 Get the Section 8 Bible and win the war!